"FEBRUARY 3 WAS A DARK AND DARK DAY altogether: cold spitting rain in the morning and a low, steel-gray sky the rest of the afternoon. At four, Jim convinced his wife to go out to do her shopping before full darkness fell. He closed the door on her with a gentle wave. His hair was thinning snd he was missing a canine on the right side, but he was nevertheless a handsome man who, at thirty-two, might still have passed for twenty. Heavy brows and deep-set, dark-lashed eyes that had been making women catch their breath since he was sixteen. Even if he had grown bald and toothless, as he seemed fated to do, the eyes would have served him long into old age." "Long before we discovered that he had fathered two children by two different women, one in Drimoleague and one in Clonakilty, Father James Monroe stood on the altar of the Church of Our Lady, Star of the Sea, in the parish of Goleen, West Cork, and denounced my mother as a whore." With Thanksgiving festivities coming up this week and my book reviews being placed on the back burner, I thought I'd try and play catch up! Television and going to the movies has kept us busy. We've been binge watching The Good Doctor on ABC (love this new series - all caught up) and Curb Your Enthusiasm -(on season 5) Larry David is a genius! (It feels so good to laugh hysterically again) I can't believe we are just watching this now. 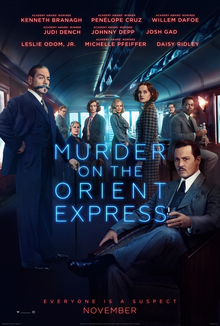 First we saw (2) new movies this week - Wonder (OMG - it's wonderful - 9/10 stars) and Murder on the Orient Express (have never read the book so the ending was a huge surprise - 6.5/10 stars). As far as reading, it's still happening, just at a slower pace. 2017 will be my lowest # of books read in about 10 years, but I'm still hoping to come close to 90 books by the end of the year. I'm actually much happier that this year wasn't all about books and blogging - life is good. Ties, was a powerful story of what was "once" a happy marriage. It's a story that's compelling yet familiar. Aldo leaves his wife and two children for a much younger woman. At home, Vanda, the wife he left, begins to fall apart but, eventually manages to pick up the pieces and move on. The story is more of a novella, approximately, 150 pages but, it packs a punch. 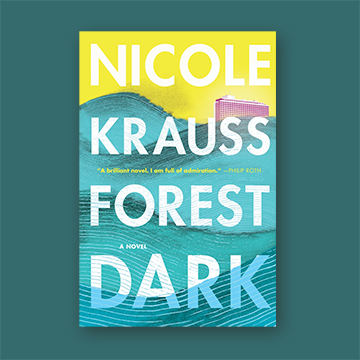 The writing is excellent: the story of a fractured family told in parts, and, how a destructive relationship affected each of them. First we hear Vanda's POV after Aldo leaves her, then Aldo's POV, many years later and the the POV of the two children (now adults). The story reminded my of Elena Ferrante's Days of Abandonment, and, I later read that this author is Ferrante's (AKA Anita Raja) husband. 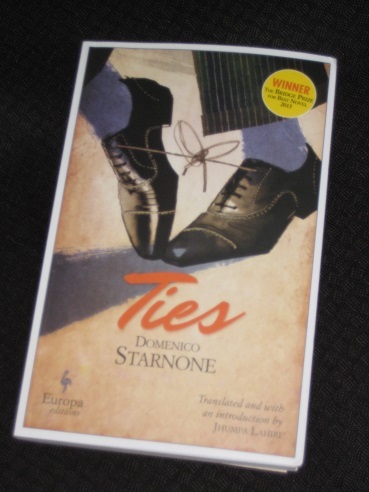 Powerful themes, love, betrayal and guilt and, a wonderful intro and translation from the Italian by author Jhumpa Lahari. 5/5 stars - try it! "I expected more of a reaction the first time I hit her. She just lay on the floor, holding her jaw. Staring at me. Silent. She didn't even seem surprised." While some readers might have closed this book, never to return, after reading that opening paragraph, I was immediately pulled into this story, curious to learn what made this sociopath/wife beater tick. As it turns out this was not the first time that Oliver hit his wife but, it was the first time to cause brain damage. What happened in Oliver's past to make him act the way he did? The story is mostly about Oliver, told through various voices and POVs - relative, former friends and acquaintances throughout his life, leading up to the brutal attack. I found the story engaging but, was left a bit disappointed by the fact that Alice's story, before the assault, is never really told. I was still happy that I gave this debut novel a try. I don't think there are enough books written these days about older married couples, perhaps because it doesn't always make for as exciting of a story when we read about affairs and relationships that are falling apart. 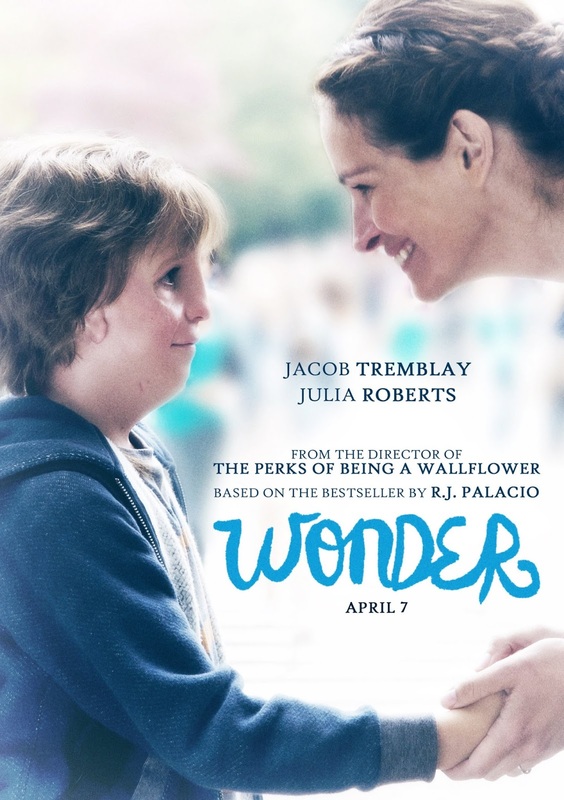 This story, while not exciting had many tender moments and even occasional humor that made me happy I gave it a try. Stella is a retired English teacher who likes to people and doing crosswords to keep her mind sharp.. Gerry, her husband, likes architecture, music and looks forward to a nightcap, sometimes drinking a bit more than he should. Having to guess their ages, I'd have to say late 60s to early 70s. 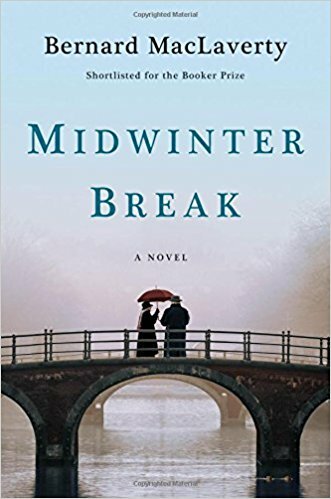 The couple is on a 4-day holiday to Amsterdam and during their time there the reader not only gets to enjoy some armchair travel but, they also get a bird's eye view of the fissures within their long term relationship, and an examination if the marriage is worth saving. 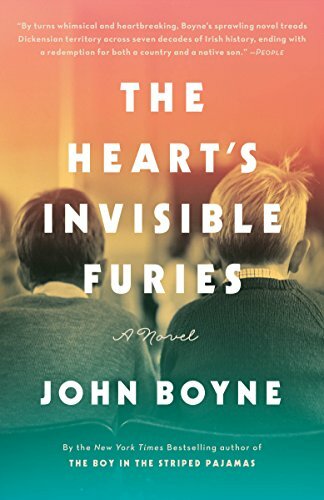 Not terribly exciting reading but, a tender story that many couples might be able to relate to. 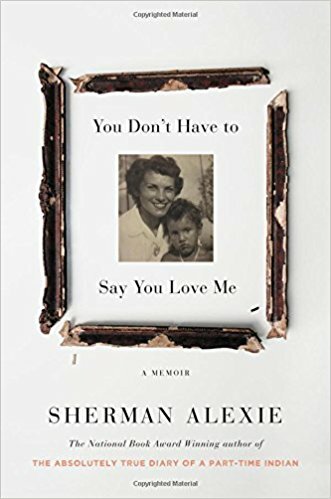 You Don't Have To Say You Love Me; Sherman Alexie - a memoir that started out rather depressing and had an incident of animal abuse that made me stop reading. Forest Dark; Nicole Krause - Start out strong but quickly lost my interest - confusing story and just felt frustrated after the 15% point on my Kindle. Hope everyone is having a good weekend and Happy Thanksgiving to those who celebrate! Every Tuesday I host First Chapter First Paragraph Tuesday Intros sharing the first paragraph, maybe two, of a book that I'm reading or plan to read soon. 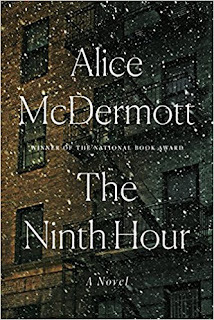 (There seem very few novels these days with seniors as main characters so I decided to give this one a try). In the bathroom Stella was getting ready for bed. Gerry Had left the shaving mirror at the magnifying face and she was examining her eyebrows. She licked the tip of her index finger and smoothed both of them. Then turned to her eyelids. 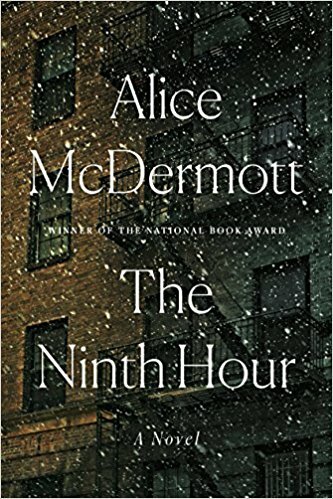 She was sick of it all -- the circles of cotton wool, the boiled and sterilized water in the saucer, the ointments, the waste bin full of cotton buds."